KEVIN S. BOEHRINGER, P.E., S.E. 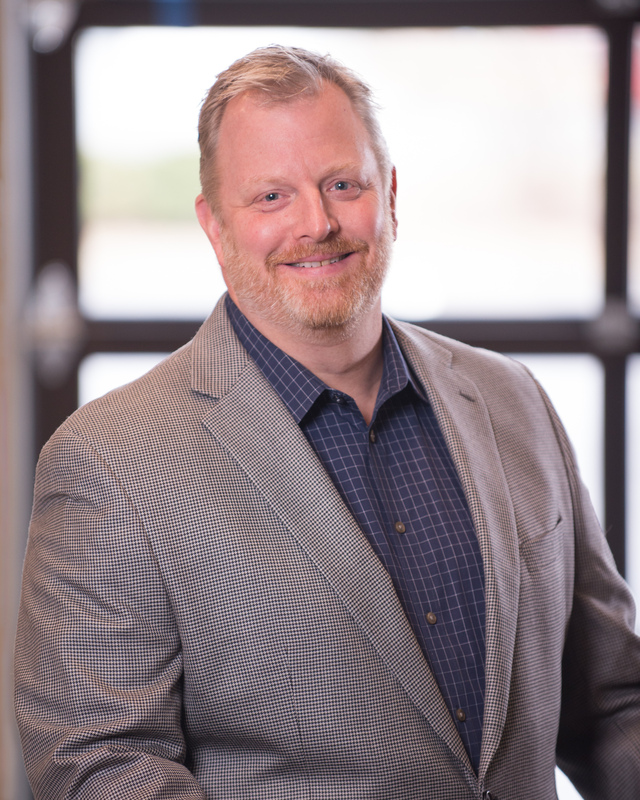 Kevin Boehringer graduated from Kansas State University in 1993 with a Bachelor of Science Degree in Architectural Engineering and completed a Master of Business Administration from the University of Kansas in 2001. With over 25 years of design and management experience, Kevin has extensive experience in the design of a wide variety of structures including commercial, healthcare, mixed-use and retail, aircraft storage and maintenance hangars, multi-family housing, warehouse and industrial. Kevin leads the business operations, business finances and marketing departments for the firm. He is also actively involved in project management, structural design and quality control. Kevin is a registered professional engineer or structural engineer in 36 states, Washington D.C and six Canadian provinces. Steve Busey graduated from Kansas State University in 1986 with a Bachelor of Science in Architectural Engineering. He founded BSE Structural Engineers in 1998. With over 30 years of design and management experience, Steve has used his extensive experience to develop a dynamic, collaborative workplace that emphasizes forward, creative thinking while providing functional, economically feasible structural engineering solutions. Steve leads the production team on the design of a variety of structures including commercial, education, healthcare, hospitality mixed-use and retail, multi-family housing, restaurants, senior living, parking structures, warehouse and industrial. He is a registered professional engineer in 17 states. 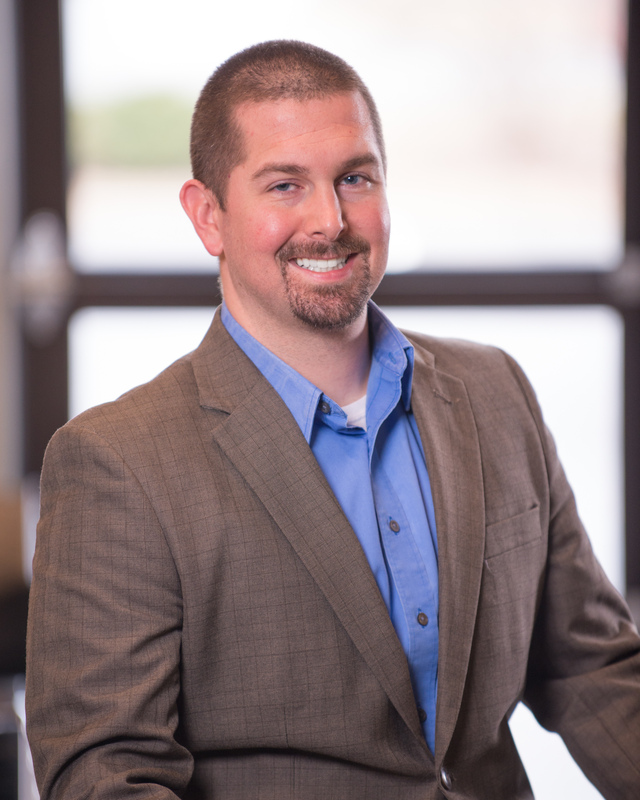 Justin Burgoon graduated from Kansas State University in 2007 with a Bachelor of Science in Architectural Engineering and a Master of Science in Architectural Engineering. Justin was promoted to Principal in January 2018. 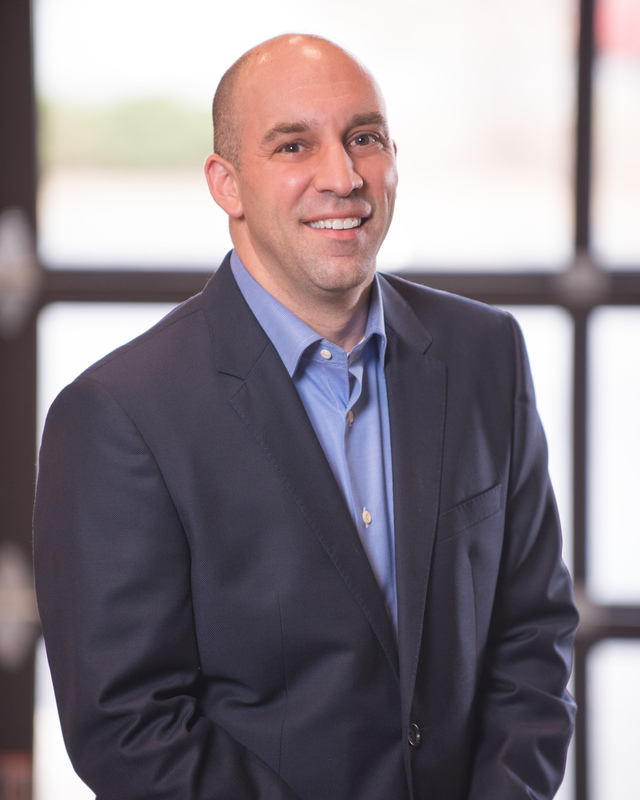 With over ten years of design and project management experience, Justin has an extensive background designing a variety of structures including commercial, education, healthcare, mixed-use and retail, multi-family housing, warehouse and industrial, stadium and recreation, and parking structures. Justin is registered in Kansas and Missouri. As a Principal, Justin serves as a project manager on many of our projects, and provides management of the production staff, including mentoring, scheduling and development of standards. His roles include determining cost effective structural systems as well as providing quality control to ensure the structural design is efficient, coordinated, and constructible.